The auction will be held at the home. 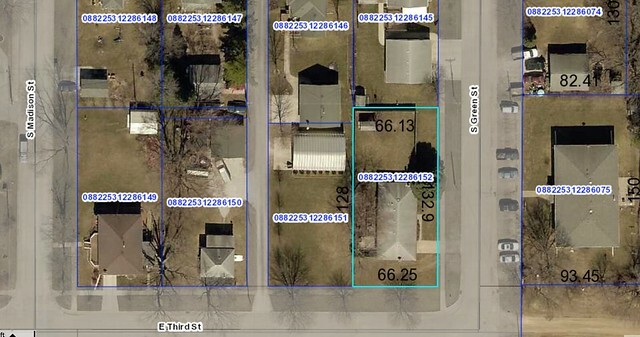 The home is located 1 block south and 2 blocks east of the GitGo gas station. Offering a Nice Home with a Huge Fenced in Yard Can Be YOURS!! 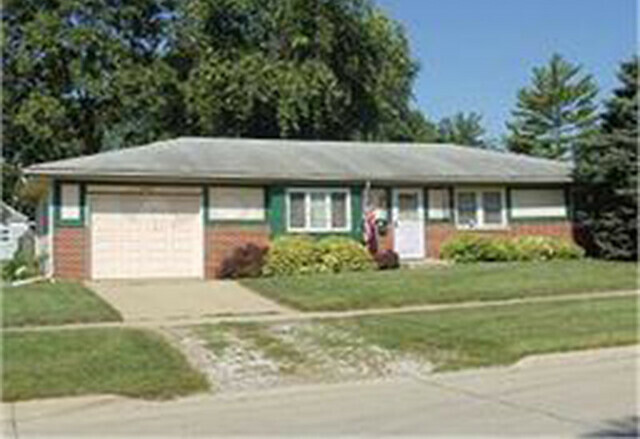 This Single-Family Ranch Style Home offers a large fenced in yard! Don’t miss out on this 3 Bedroom 1 Full Bath; 1 Shower Stall; 1 Toilet Room containing 1542 Square Feet Total Finished (Including 450 Sq Ft in Basement). Enjoy the outdoors with a nice private Deck in the backyard. Also on property is a nice storage building that was added in 2010! We will be selling this home to the highest bidder. Have your financing lined up prioer to the sale. All bids are cash bids. If you are lookign for a first home or an investment property you'll find a great opporutnity to own this nice home. The home will be offered in whole dollars with no multiplier. Brick or Stone Veneer 1/2 Story Brick; 47 linear ft.
You will get full possession at closing. Closing will be held approximately 30 days after the auction. 10% down the day of Auction with Balance to be paid at closing approximately 30 days following March 18th 2017.